If you’re looking for high quality,this product is for you. 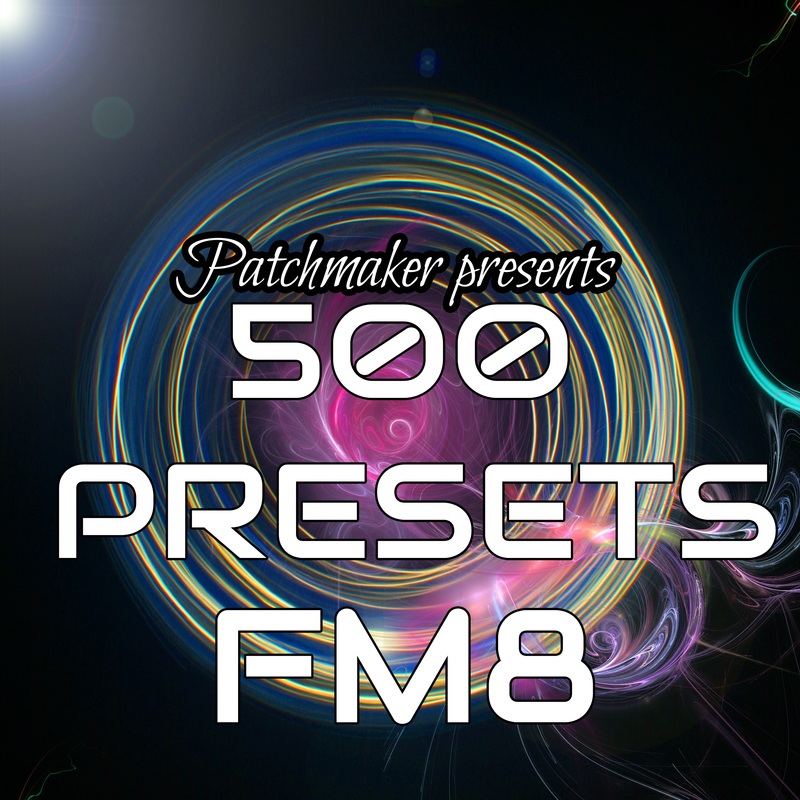 This set includes over 500 presets developed by professional sound designer.These patches can be used for DUBSTEP,ELECTRO HOUSE,PROGRESSIVE HOUSE,TRANCE,TECH HOUSE,ELECTRONICA,GLITCH HOP etc.Everything is included, from dark basses to beautiful pads. This is an absolute must-have pack for any serious Dubstep producer. NOTE: You will need FM8 synthesizer to be able to use these presets. NOTE: WinRAR was used to compress the presets into one file for faster download. A FREE alternative is 7-Zip.